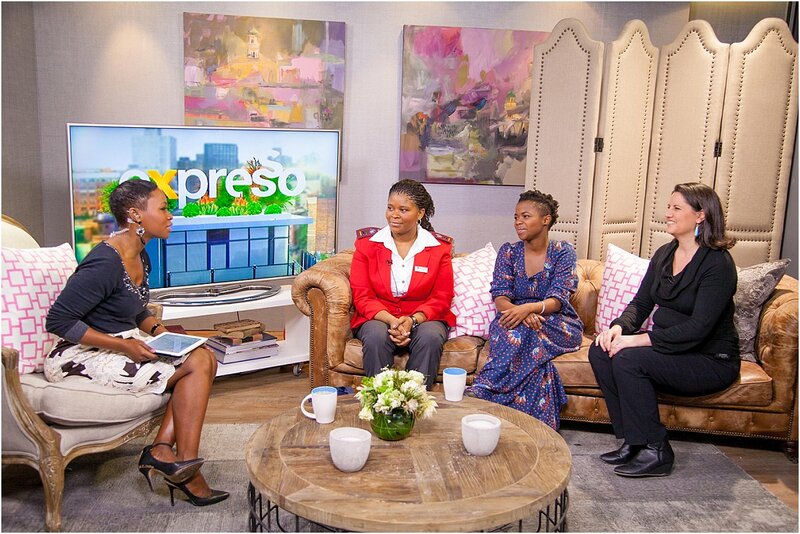 Zolani Mahola, lead singer of Freshly Ground, spoke to Elana Afrika on Expresso about why she joined the South African Bone Marrow Registry. She explains that chances of finding a matched donor for a child or adult that needs a bone marrow transplant are 1 in 100,000. However, it is more likely to find a matched donor for a patient from the same ethnic background. 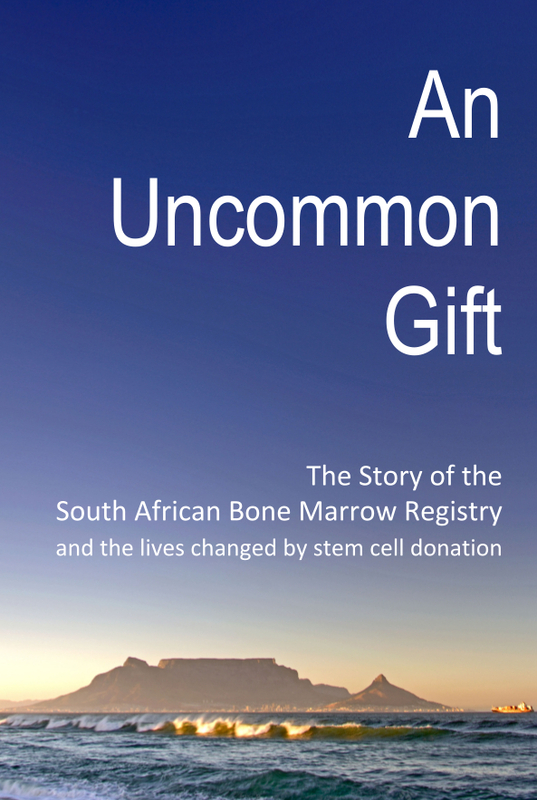 But while there are currently around 65,000 South African bone marrow donors, less than of these are 4,000 Black donors. This means that it is very difficult for the SABMR to help Black children and adults whose lives depend on a bone marrow transplant. 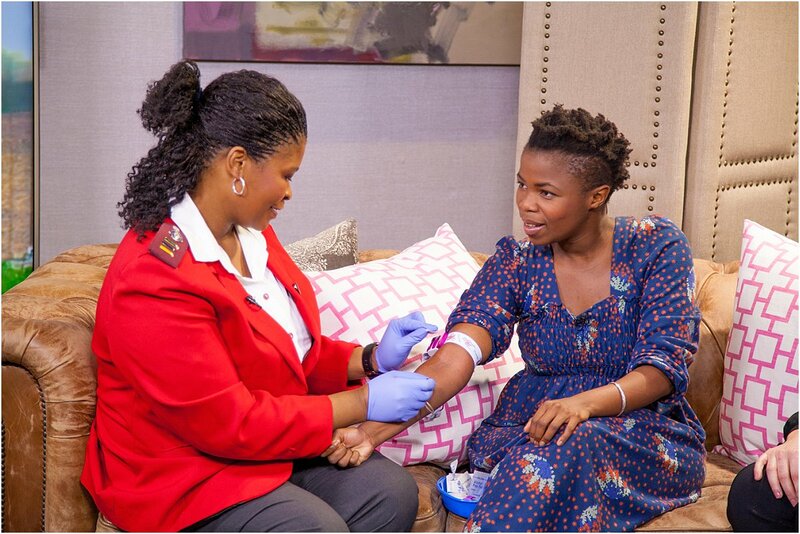 Zolani urges other Black South Africans to consider becoming bone marrow donors by following her lead.